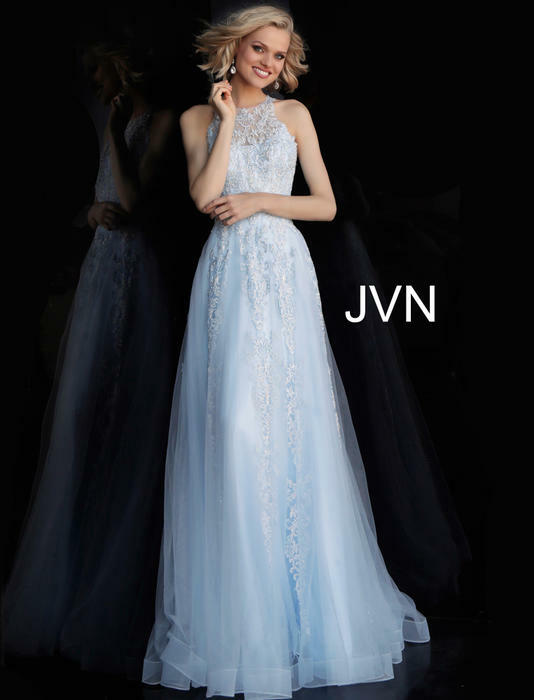 JVN is Jovani's newest prom collection. 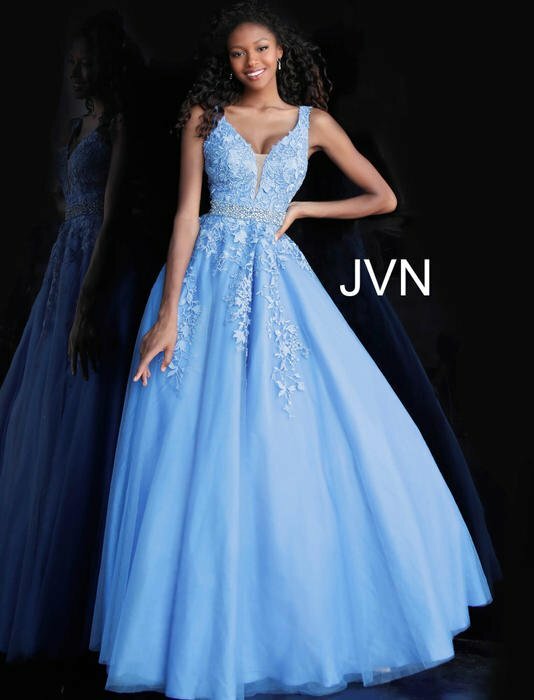 Jovani has created a selection of prom dresses that goes beyond the normal gown and includes the latest styles ideal for any teenage-fashion lover at an affordable price. With an array of silhouettes, which range from fitted, mermaid, trumpet, and high-lows, the collection caters to all girls making her feel special and beautiful on her prom day. Different styles can range from classic and conservative, fashion-forward and trendy, as well as simple and elegant.